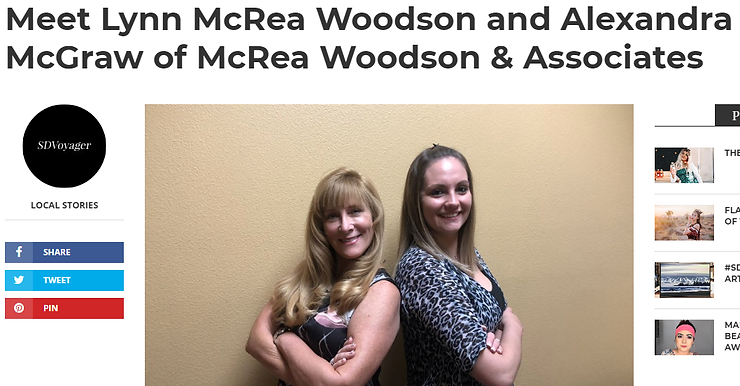 SD Voyager just posted an article about McRea Woodson & Associates and Accounting Made Easy. Learn more about us on their website here! This entry was posted in Blog on December 5, 2018 by c04432601.